Monday on “First Coast Connect” we discussed the future of Enterprise Florida with JAX Chamber President and CEO Daniel Davis. This month’s edition of First Coast Success with Karen Brune Mathis featured Hardage-Giddens Funeral Homes & Cemeteries president Jody Brandenburg. We also heard about a new video series through the Environmental Leadership Program at the University of North Florida. We were joined by Sean Lahav, the project leader and producer of the videos, John November from the Public Trust Environmental Legal Institute of Florida and Maria Mark, program coordinator. 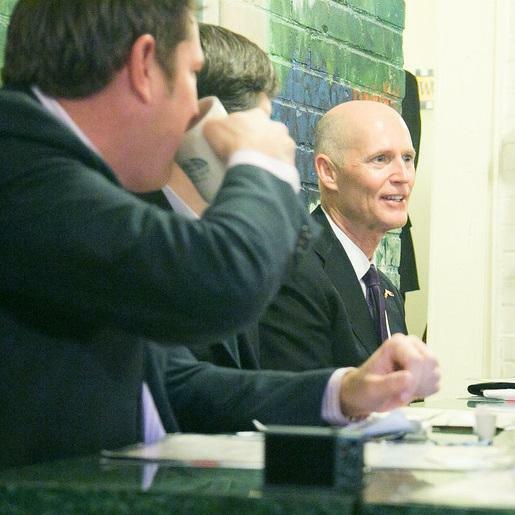 Governor Rick Scott and House Speaker Richard Corcoran have been at odds over the future of Enterprise Florida, the organization that provides business incentives to bring jobs to the Sunshine State. The Governor is asking the legislature for $85 million to fund Enterprise Florida, saying it’s needed to increase economic development. He’s also asked for $76 million to fund Visit Florida. But Corcoran wants to eliminate funding for both organizations, calling it corporate welfare. JAX Chamber relies heavily on Enterprise Florida incentives to bring jobs to Jacksonville. Hardage-Giddens has an expansive death care industry facility in Jacksonville, including 11 funeral homes, six cemeteries and a cremation facility. Brandenburg has been in Jacksonville catering to families for nearly 30 years. It’s a new video series on Northeast Florida’s special places — our state, national and city parks. The purpose of the series is to share the importance and value of our public lands during the upcoming state legislative session which begins March 7. Lahav spent 2016 traveling across Jacksonville and produced a 20 episode documentary series. There will be an unveiling event from 5:30 p.m. to 8:30 p.m. Thursday at Institution Ale Works on Bay Street. They are also working on a partnership with WJCT to air the series this summer on television and online. Florida Gov. Rick Scott celebrated job creation Monday on a statewide “Million, Billion Jobs Victory Tour,” despite the Legislature’s denying Scott’s request for $250 million dollars for recruiting companies. Florida Department of Economic Opportunity Director Cissy Proctor says she’s thinking outside the box to incentivize businesses. Gov. Rick Scott and the Florida Cabinet agreed Tuesday to spend $630,000 to obtain the development rights for several acres west of Naval Station Mayport in Jacksonville. 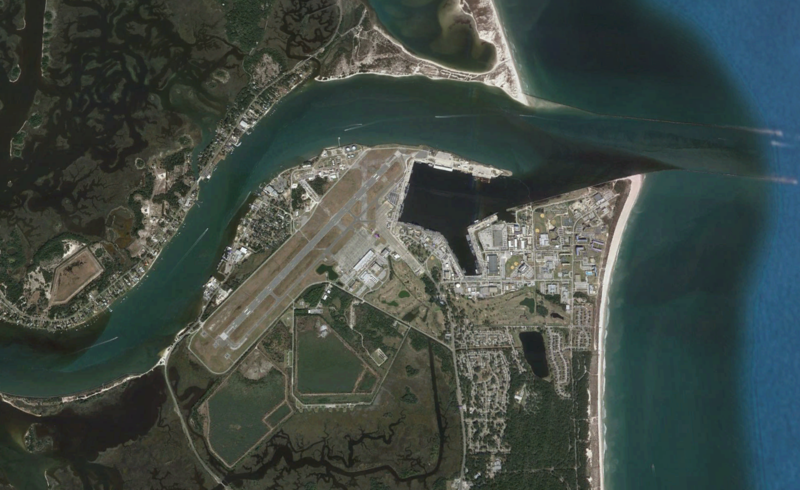 The deal is viewed as a way to restrict the amount of future development within the neighboring Mayport Village and as a defense against potential military downsizing in the next round of the federal process known as "Base Realignment and Closure," which could occur in 2017. Gov. Rick Scott continues telling business leaders to pressure lawmakers for more incentive money to help attract companies to Florida, despite pushback from the state Senate. Scott on Tuesday reiterated his position that Enterprise Florida, the state's business-recruiting arm, is running short of cash for incentives. He said at the Gulf Power Economic Symposium in Destin that more money must be set aside in next year's budget if the state wants to continue enticing companies to relocate to the state.